Best Dialogues of Hindi Movies - Popular , Most Used and Evergreen Hindi Films Dialogues - हिंदी फिल्मों के सर्वश्रेष्ठ संवाद - लोकप्रिय और सदाबहार हिंदी फिल्म संवाद , Indian movies are well known for dialogues. Dialogues are base of a film. We have collected some of the evergreen dialogues of Hindi Films. Audience remember the dialogues for long time and some times , they watch movies to listen dialogues. Hope you will appreciate our collection of these Best dialogues from Hindi movies. Memorable , popular and Best Dialogues of Hindi Movies . # Riste Main To Hum Tumhare Bapp Lagte Hai , Naam Hai Shansha. # Mai Tumhare Bacche Ki Maa Banane Wali Hu. # Picture Abhi Baki Hai Mere Dost. # Kanoon par se mera vishvaas uth chuka hain. 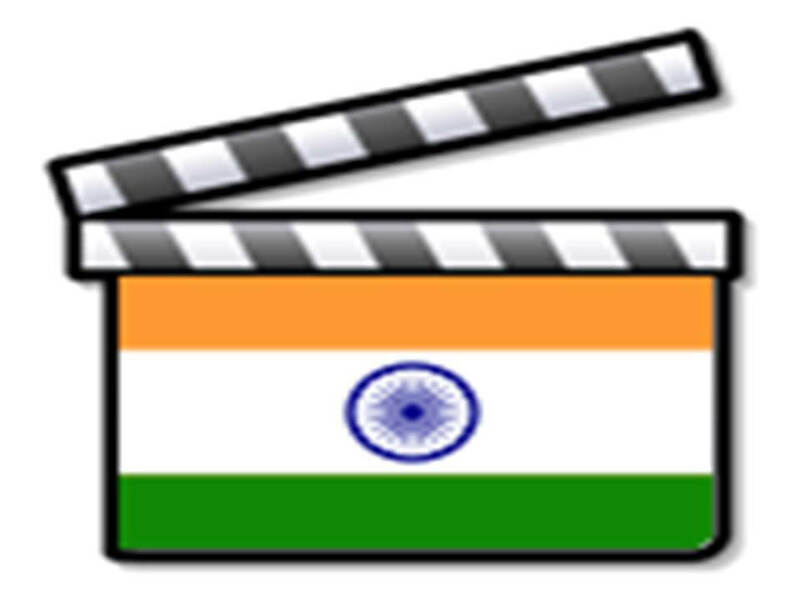 Thanks for visiting our Blog DigitalSafalta please share this post Best Dialogues of Hindi Movies - Popular , Most Used and Evergreen Hindi Films Dialogues .